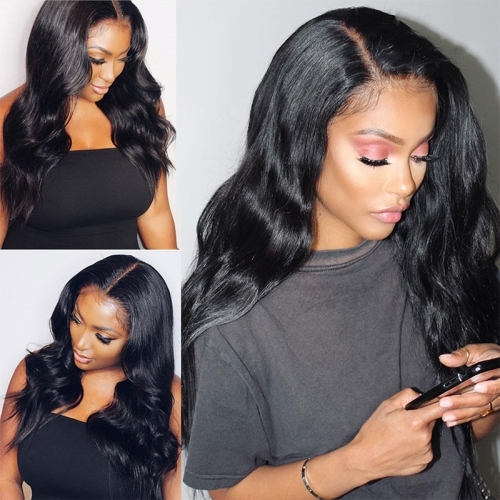 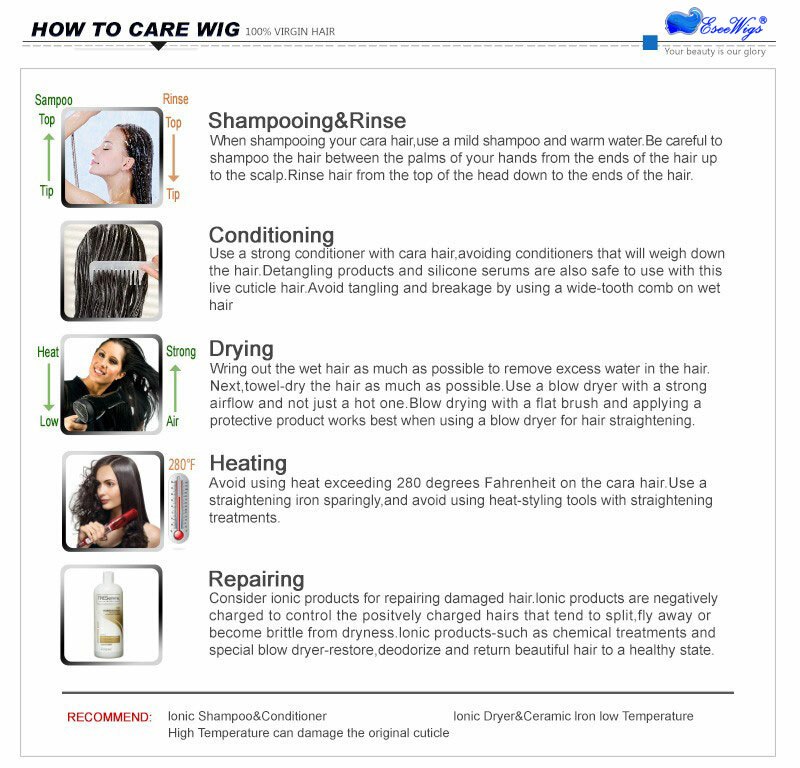 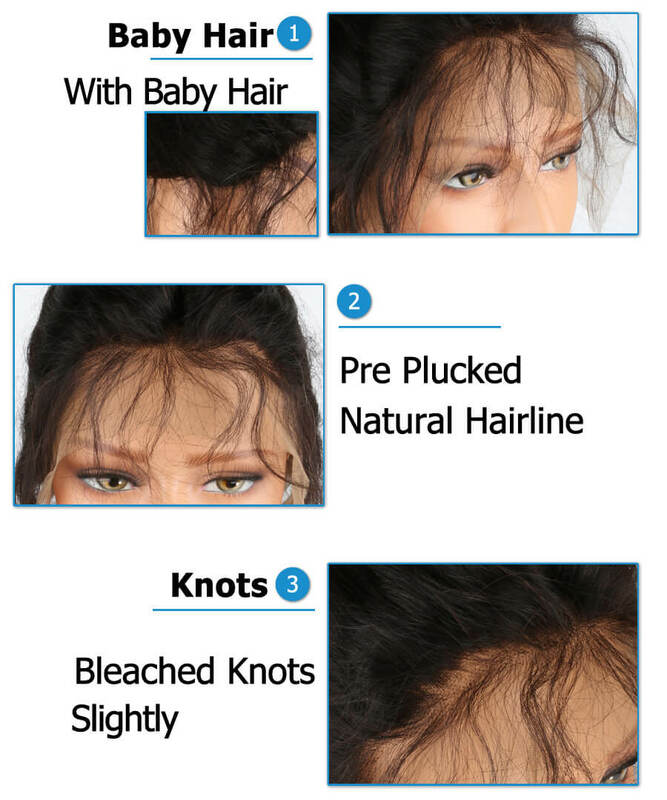 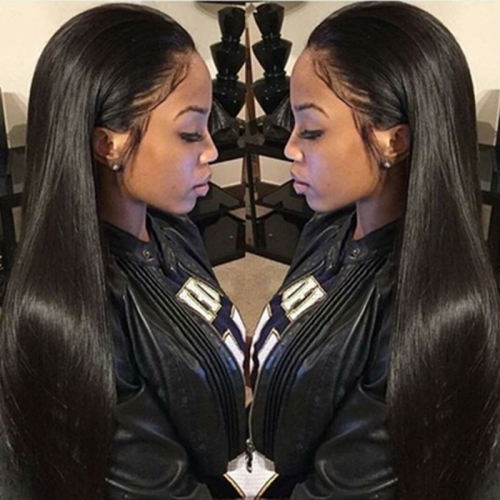 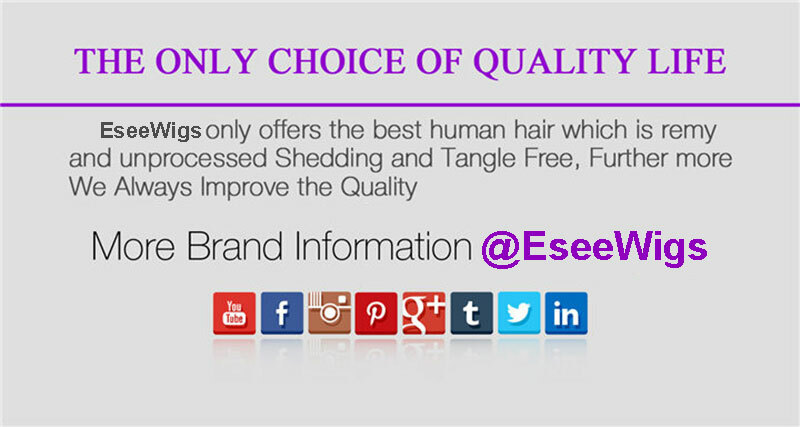 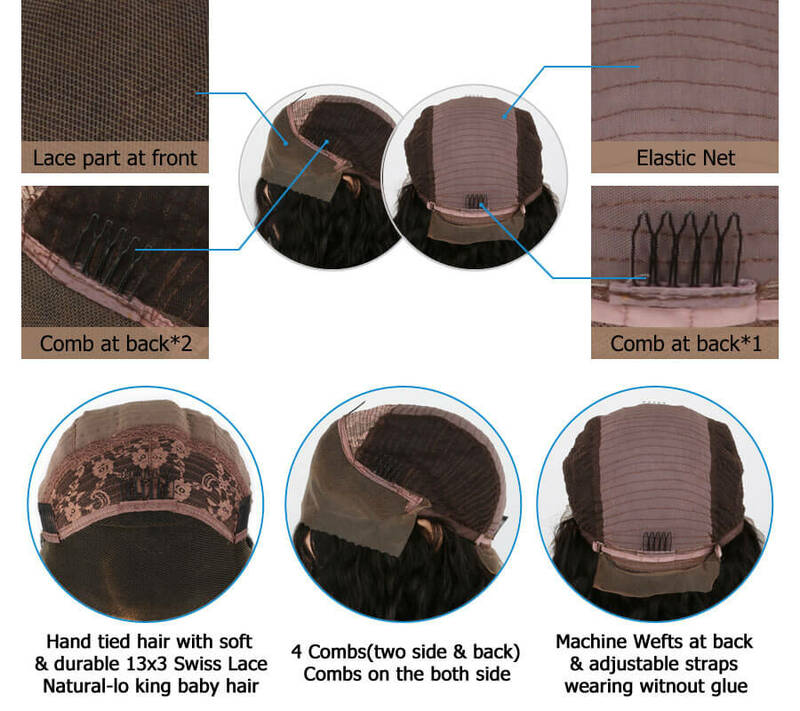 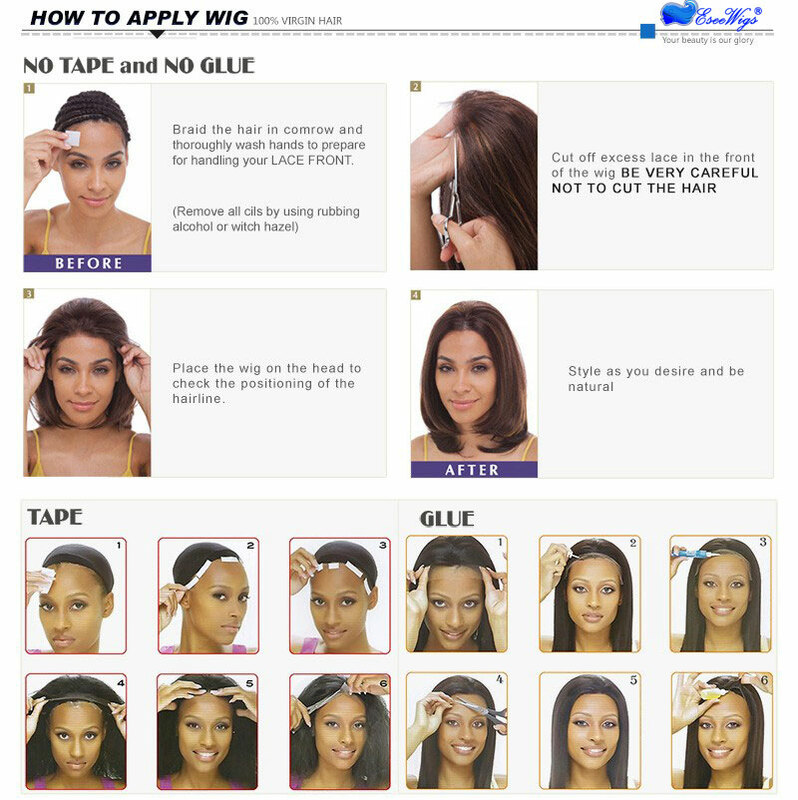 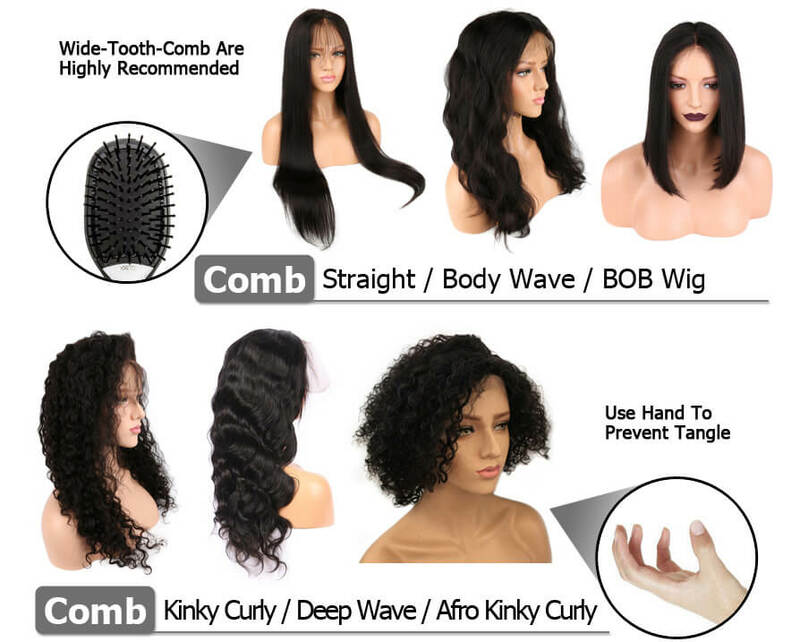 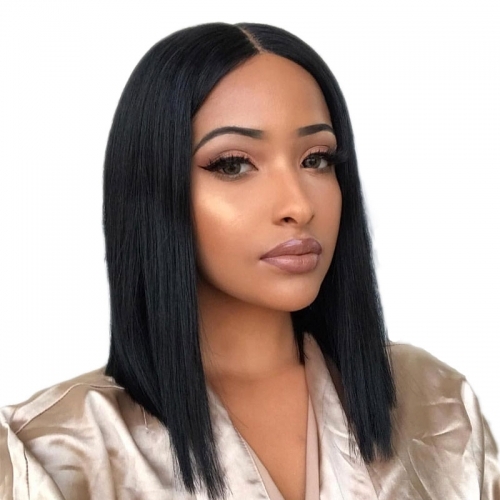 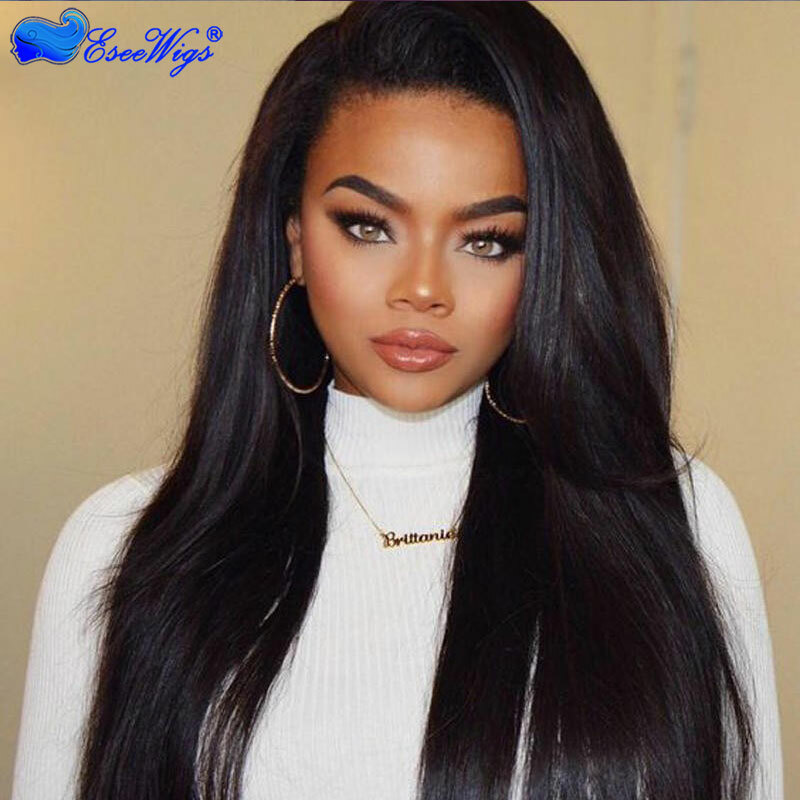 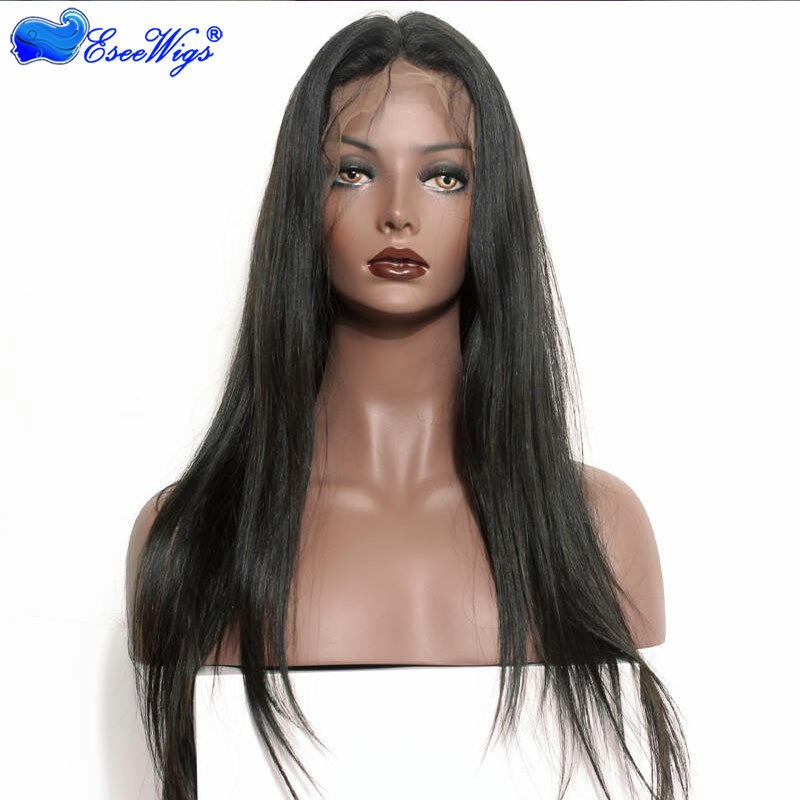 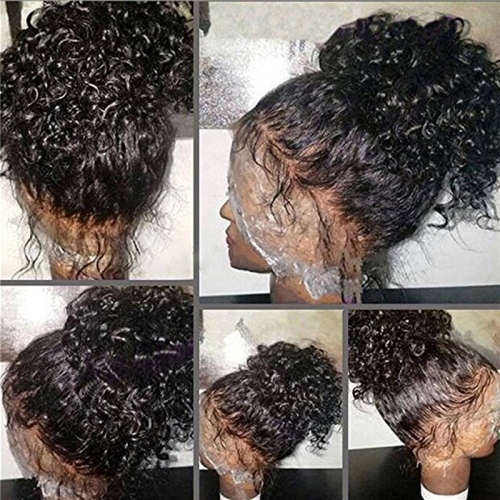 Eseewigs.com sales online with high quality 150 Density Lace Front,Lace Front Ponytail Wigs,High Ponytail Full Lace Wigs,Lace Wigs For Black Women,Silky Straight, free shipping worldwide. 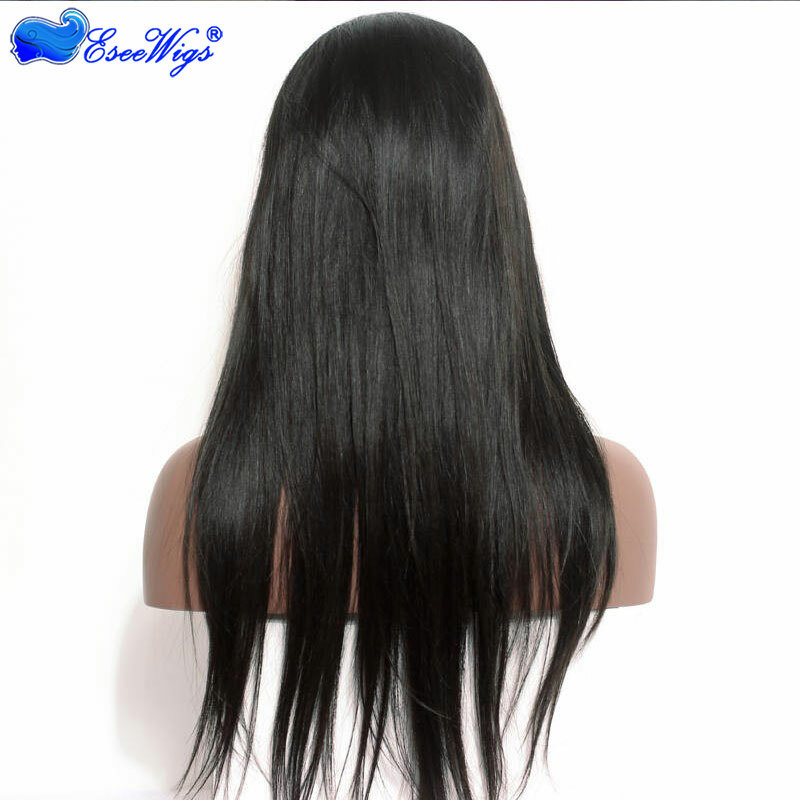 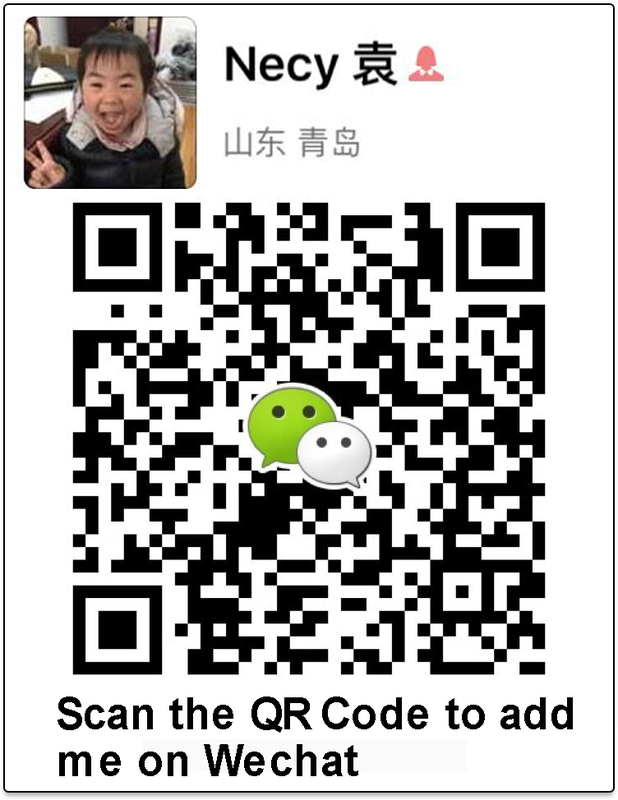 Hair Color: We have stock 1B, 2#, 4#, natural color, below picture base on Natural color, if you need1B, 2#, 4#, please leave message for us when you order it, Thank you. 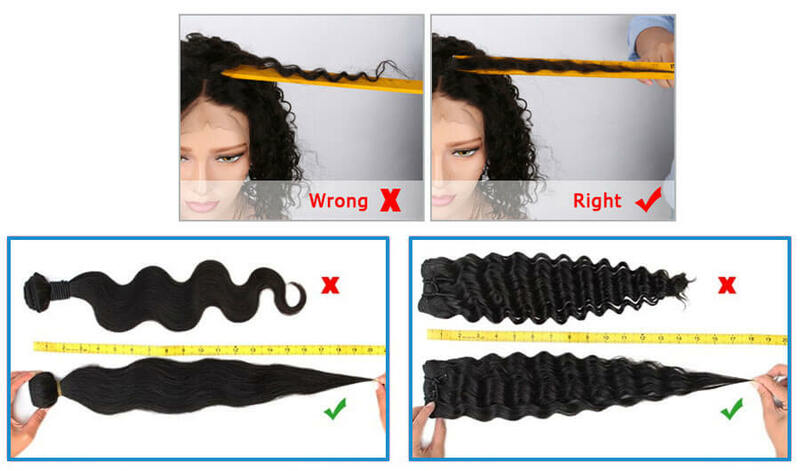 Attention: Please choose natural color if you want to dye the hair by yourself.Beacuse other color like #1b.etc has been dyed by us.